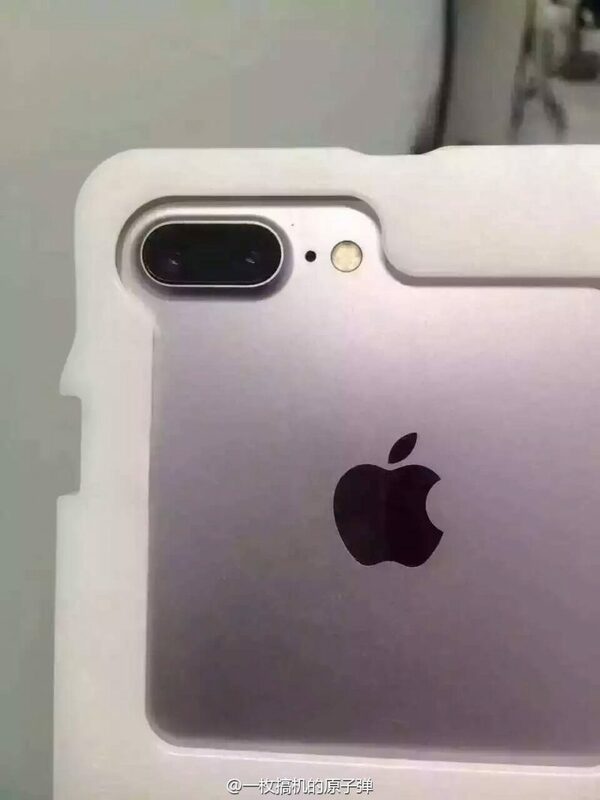 We have two alleged leaked images showing iPhone 7 and iPhone 7 Plus rear cases. The French site has published two images of iPhone 7 and iPhone 7 Plus showing the rear case. The camera module on iPhone 7 is very big, while on iPhone 7 Plus we have the dual lens camera assembly. By the time iPhone 7 goes official, we might have a couple dozens leaks and rumors. 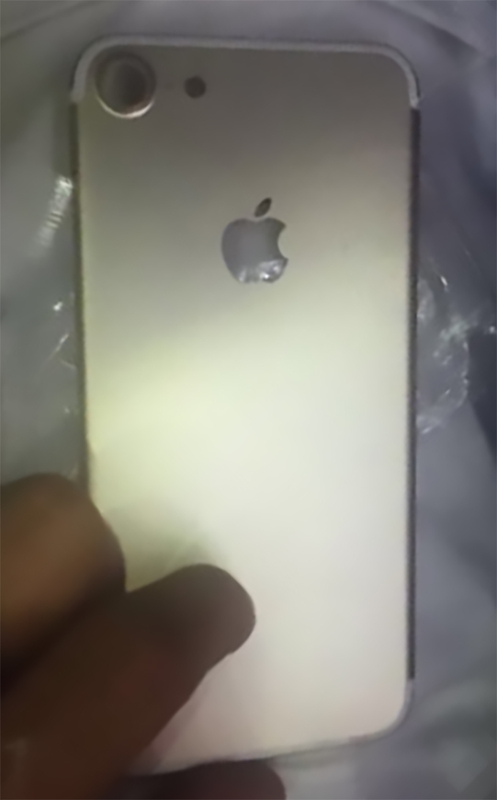 After last weekend reports that the newest iPhone will have relocated Proximity and Ambient Light Sensor, we have a new leak image showing the rear shell of iPhone 7 and iPhone 7 Plus. And it looks like that dual camera assembly on the larger 5.5 inch handset is on the cart and it will be only on iPhone 7 Plus. So, timeline, Apple has plans to launch iPhone 7 in fall 2016, maybe in September third week and as far as we know, these latest iPhone models will have little to close design like iPhone 6S and iPhone 6S Plus. It will be equipped with superior Apple A10 processor and will have waterproof and dust-proof capabilities.